Tractor Trailers, school buses, dump trucks, motorhomes (Class A/B/C), construction equipment, emergency vehicles, military vehicles, and many more! 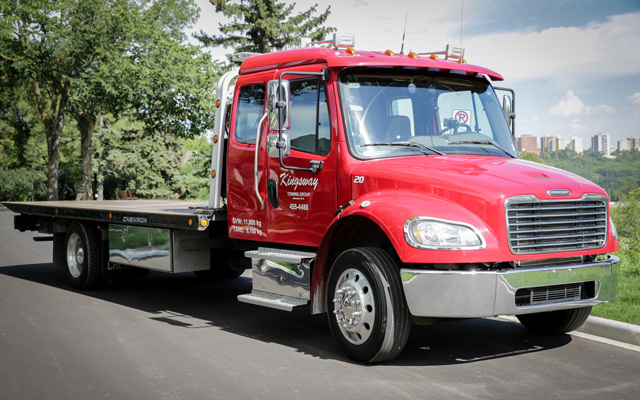 Please feel free to call us for your heavy duty & medium duty tow needs and we’ll be more than happy to help you! Have a vehicle with four flat tires? Maybe a vehicle that’s been in a terrible accident? Or how about a specialty vehicle such as a Porsche or a Ferrari? Well do we have the truck for you! Our trucks are equipped with “drive-on” decks that are able to lower to the ground for secure loading. Whether you have an exotic car, specialty equipment, or a damaged vehicle, we can guarantee a quick and professional job all while maintaining the delicate condition of your vehicle! 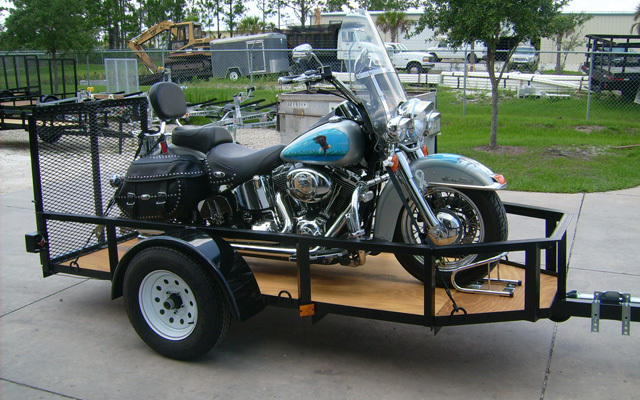 Please feel free to call us for your flat-bed needs and we’ll be more than happy to help you! We understand that sometimes… accidents happen. That’s why we pride ourselves on being there for you 24/7. Our drivers are professionally trained on how to handle roll over situations. Whether your personal vehicle is stuck in the mud, your tandem is laying on its side, or you went ice-fishing and your vehicle ended up in the lake.. We can get the job done! 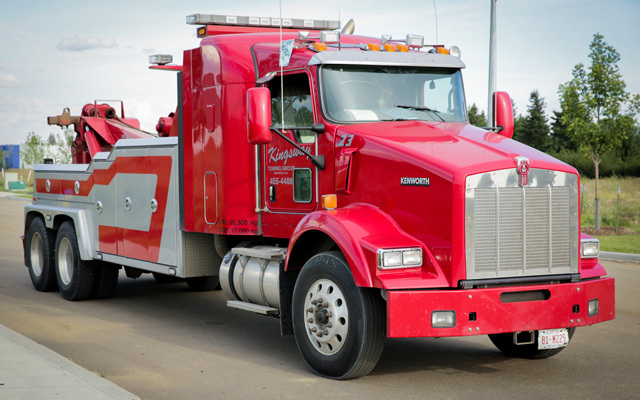 Our trucks are equipped with the highest quality winch lines, if you’re stuck in the snow, or in one of Edmonton’s famous potholes, you won’t have to worry when you give us a call! At Kingsway we have an excellent dive team as well, just in case your vehicle really does end up in a lake, we will be there to rescue you and effectively extract your vehicle. Please feel free to call us for your recovery needs and we’ll be more than happy to help you! 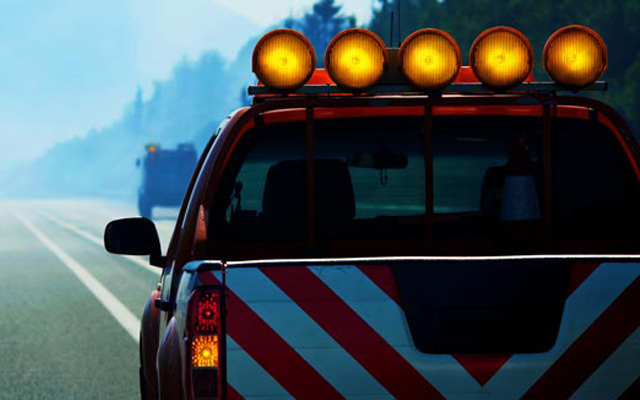 Please feel free to give us a call for your light duty tow or service needs and we’ll be more than happy to help you! 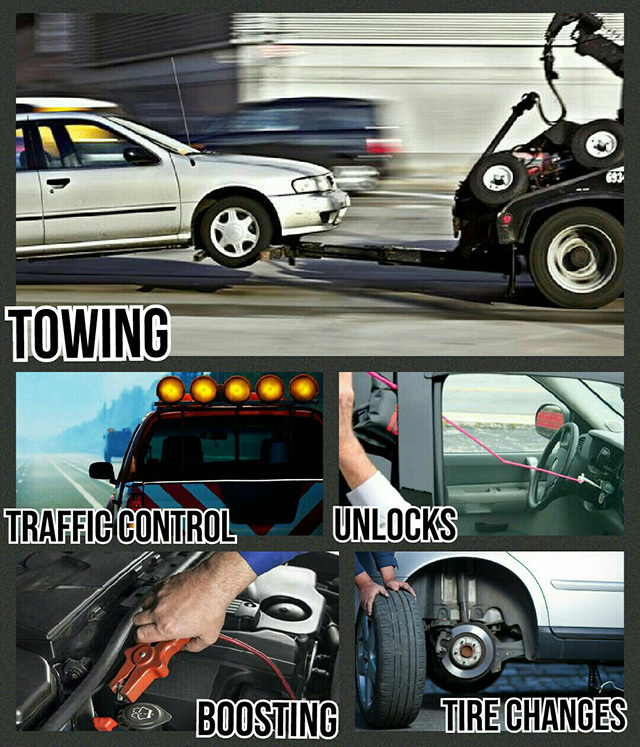 Please feel free to give us a call for your specialty towing needs and we’ll be more than happy to help you!